Our Client Had A Fancy Rat Problem. A few weeks back I received a call from a manager that I worked who was now working at a different restaurant. The manager asked that I come by and check out the restaurant to give a quote for some dining rooms, floors and kitchen areas for cleaning. Upon my arrival, I was impressed with the physical layout of their restaurant. Clearly, big bucks were spent to create the look and feel of opulence. Then the manager showed the areas that he wanted to clean. We went to the kitchen and WOW! The kitchen was definitely in need of some cleaning. Next, we went to a part of the dining room where the customer wanted us to clean inside the ceiling tiles but did not say why, just that they wanted them clean. This is where it’s important to ask questions. So, I told them the price it would cost to clean. They agreed to the price and asked if I could come out that night. For whatever reason, my alarm bells failed me again. I agreed to a night later in the week because all our service professionals were booked out. Today is the day, I emailed the service lead the jobs notes and pictures of the site careful not to omit anything. We must move the appliances to pressure wash walls and floors, we must remove ceiling tiles to clean the other side of them. My service lead responded clean the ceiling tiles of what, which my reply was dust. Well, I get a text from my team about the job. Everything went well it read, but there were a lot of crab legs and feces that we must throw out. Excuse me what? What are crab legs doing inside the ceiling tile of the dining room? Well, the customer had a rat problem. More of a fancy rat problem. The rats, it appeared, figured out a way inside of the refrigeration and steal crab legs and take them inside to the ceiling to feast. Yes, and if you are wondering, this does sound like that Disney movie Ratatouille, without all the cute cartoon animation. 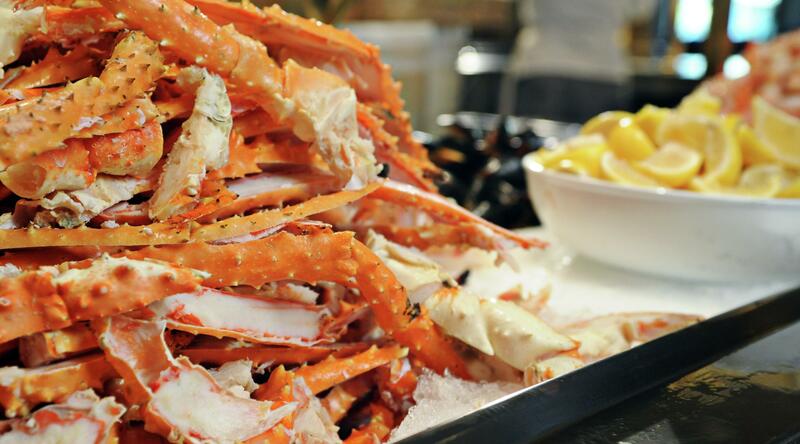 Just imagine a rat scurrying off with a crab leg, dragging it up the wall, fighting off other fancy rats to protect its crab legs and finding someplace alone to eat. The cleaning team ended up accumulating enough legs to fill a 50-gallon garbage bag. They also cleaned the ceiling tile with bleach to act as a deterrent. There are a few ways this happened, most of it has to do with hygiene and routine cleaning of the restaurant. The Chicago area has a rat problem. 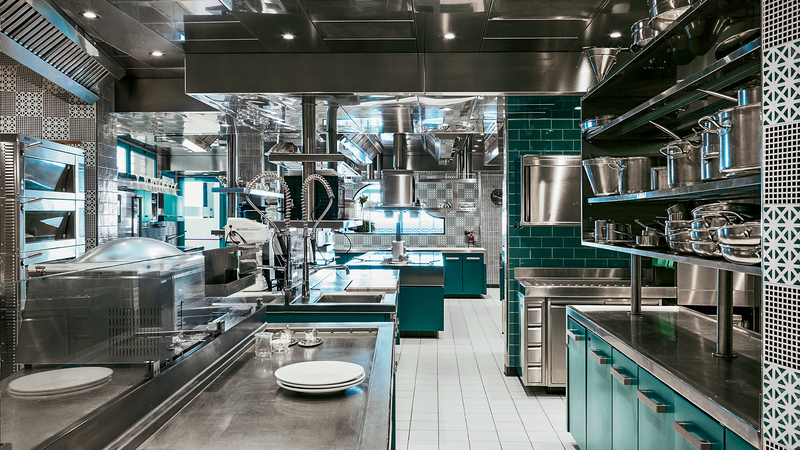 To reduce the risk to your restaurants we recommend either hiring a company or placing pressure on your staff to deep clean kitchen areas–areas behind and underneath appliances. Make sure you throw all garbage away at night outside and that your garbage cans are cleaned with bleach. This also reduces the risk of roaches and fruit flies. Lastly, hire a pest control company and have them out at least every month to help in your fight for kitchen hygiene. If you follow this advice you can avoid a fancy feast at your expense. 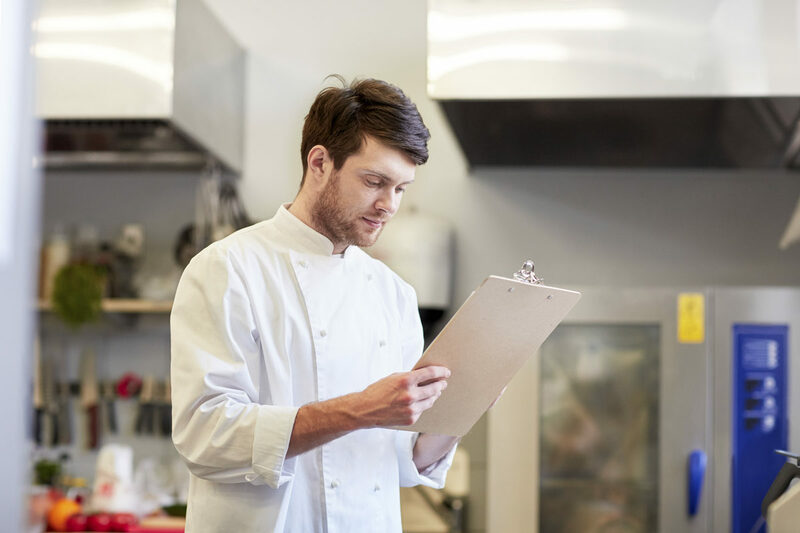 Are You Nose Blind To Your Restaurants Odor? Should We Outsource Our Facility Management? What’s All The Hubbub About Facility Assessments? 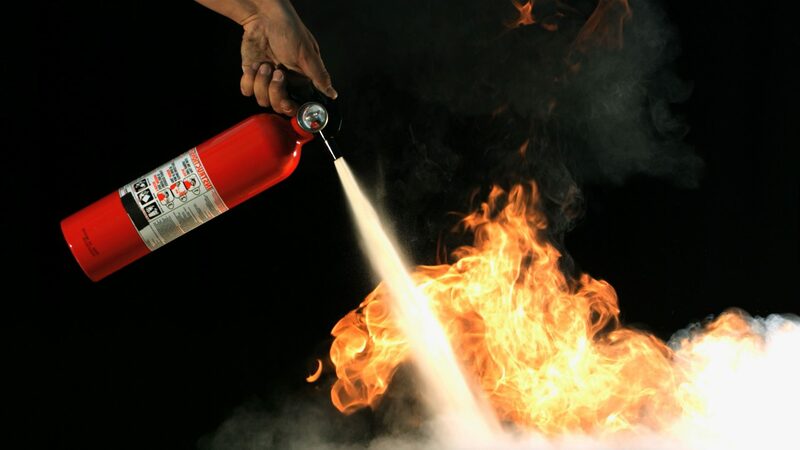 Get A FREE Fire Safety Inspection Today!